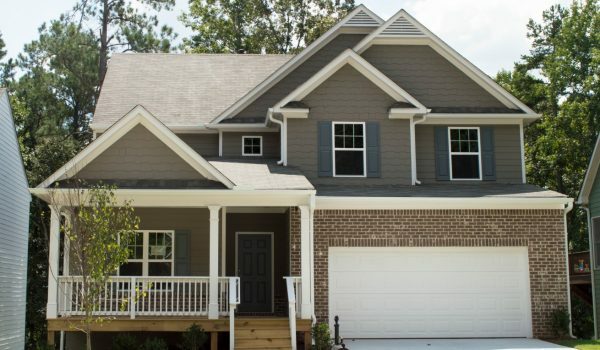 Heritage Point is Piedmont Residential newest community offering affordable homes in Hoschton GA in the sought-after Jackson area and Jackson Comp High School District. A large picturesque community with 100+ home-sites create a beautiful street scape you will find yourself instantly at home at. 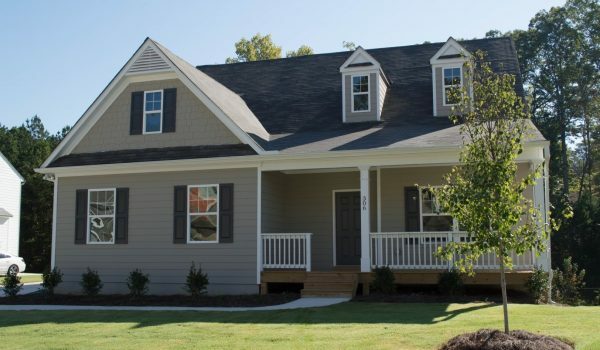 Walking distance from shopping and entertainment in front of the community. 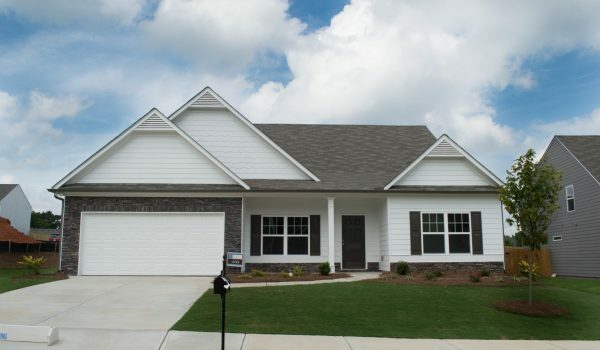 Contact Piedmont Residential today at 678.977.2200 to learn more about available homes in Hoschton GA at Heritage Point. 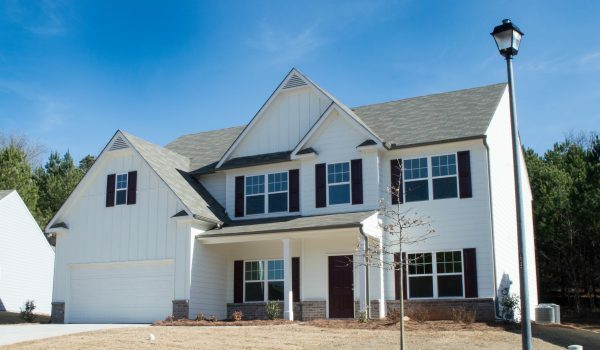 Pick your Dream Home for this homesite. The Crofton - Ready May! The Richmond - Ready May! Turn Right onto Freedom Parkway.